The 2016-2017 Financial Information of Universities and Colleges report is now available. The financial data in the publication is based on an annual return completed and submitted by each member institution. 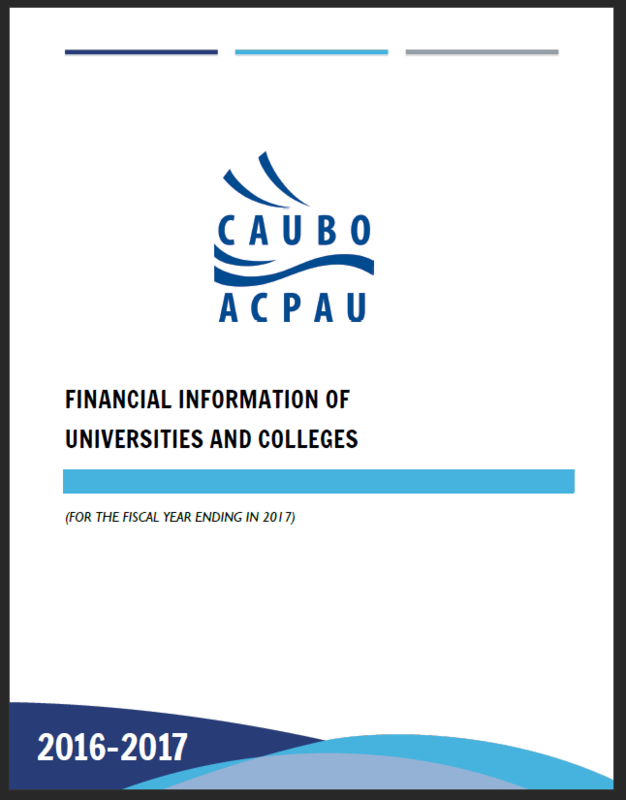 The FIUC reports financial data individually, by institution, and in aggregate, by province, by region, and nationally.